Meath is a delightful county dominated by the River Boyne and its valley. Historic castles and abbeys dot the landscape. County Meath is known as 'The Royal County' as it was the seat of power of the ancient high kings of Ireland. Before that the important neolitic sites at Newgrange and Knowth were built by our early ancestors. 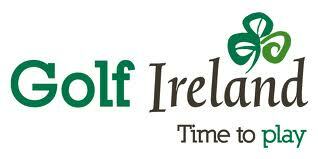 Headfort Golf Club, just outside the town of Kells, is the principal golfing attraction for the visitor. There are 36 holes of parkland golf built on an old estate and the new course is rated by many as the finest parkland course in Ireland. See also our region guide to the east or visit the official County Meath tourism website .